The Dallas-based company has teamed up with Coral Group to invest in startups developing connected services and platforms. 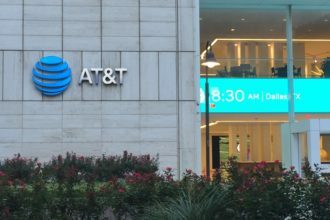 AT&T will soon invest in connected-service and connected-platform startups via a $200 million investment in a new venture fund. The Dallas-based technology giant has teamed up with Minnesota-based venture capital firm Coral Group, which has invested in more than 100 technology companies, to aid in identifying and investing in companies. It will work with Coral’s Communications Industry Platform team. The new fund will help AT&T develop solutions for some of the toughest technology challenges, AT&T said in a release on Thursday. “We look forward to collaborating with Coral and other CIP members to find – and even create – startup companies to build disruptive technologies to solve these challenges,” Andre Fuetsch, chief technology officer and president of AT&T Labs, said in the release. 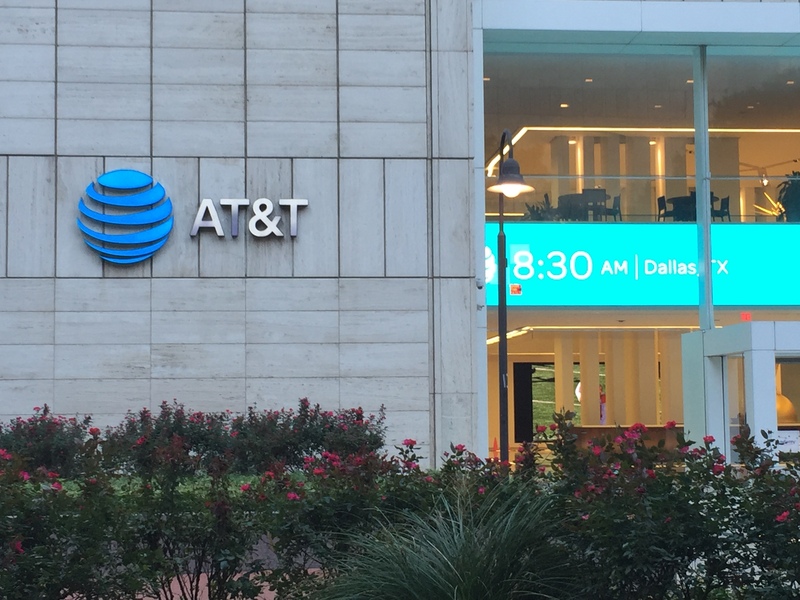 AT&T said it will target technologies that run on the Open Network Automation Platform, which is hosted by the Linux Foundation and combines two open-source networking initiatives—one of which was led by AT&T Labs. AT&T currently uses ONAP to manage its cloud network. The fund is AT&T’s latest move to connect with startups. It already works with them via its Foundry innovation centers, one of which is located in Plano and focuses on the Internet of Things, a term that refers to connected devices.